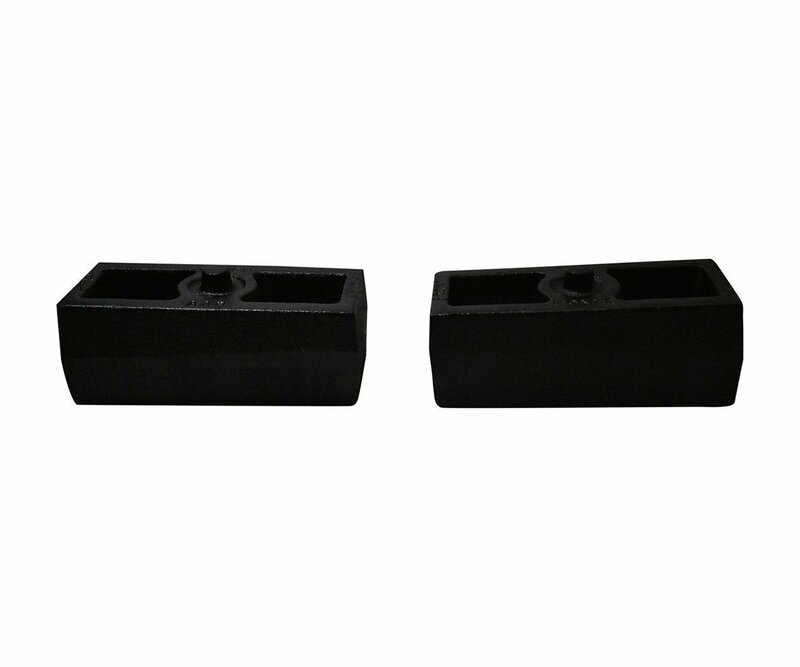 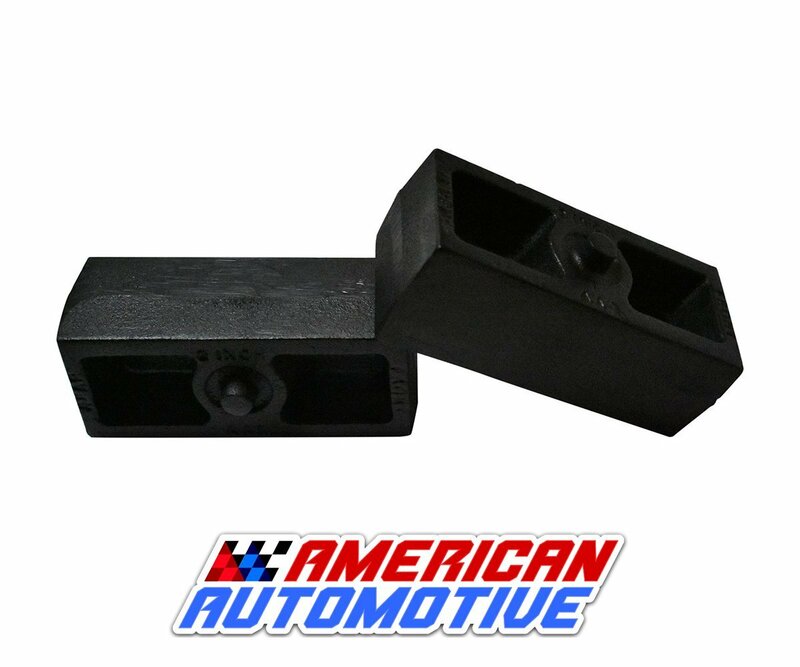 solid cast iron lift blocks are stronger than aluminum and cast as a single, more stable construction than blocks with pressed pins. 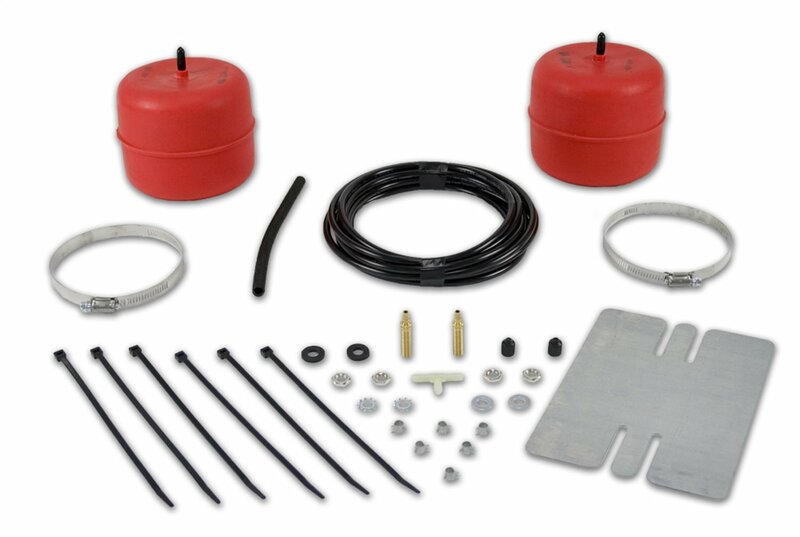 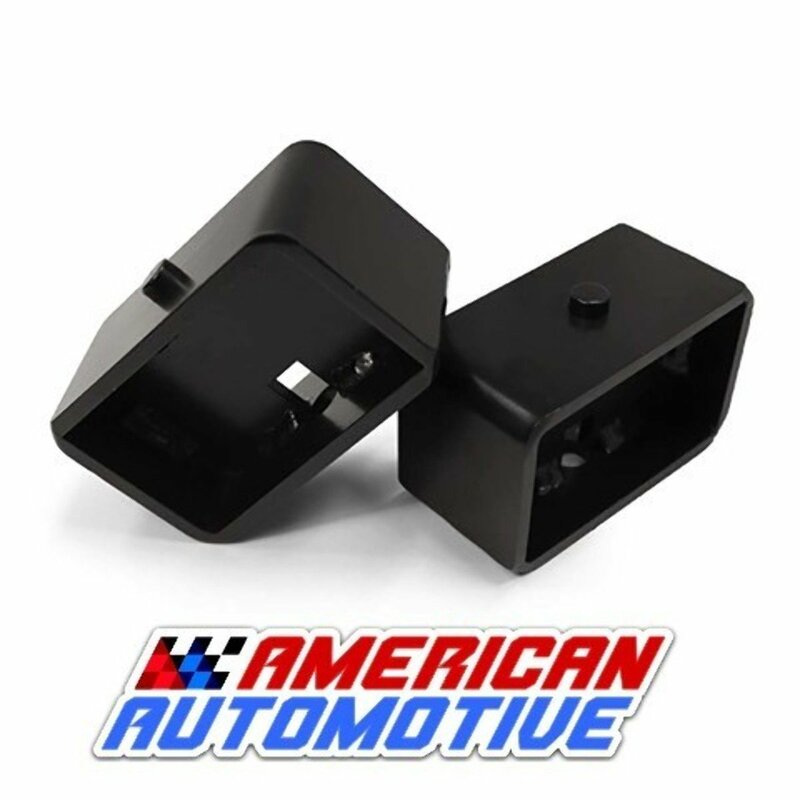 They are designed to increase rear load capacity and provide for an ideal tow package upgrade. 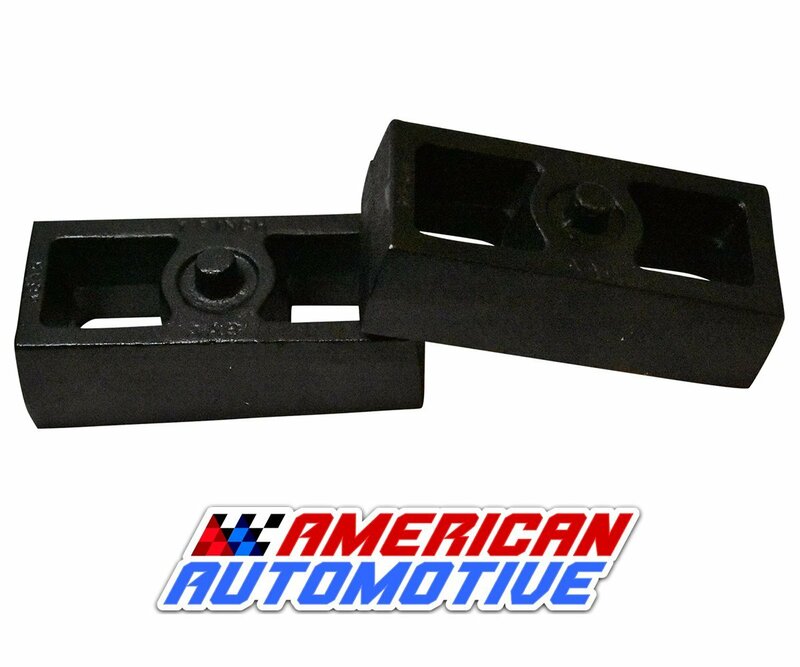 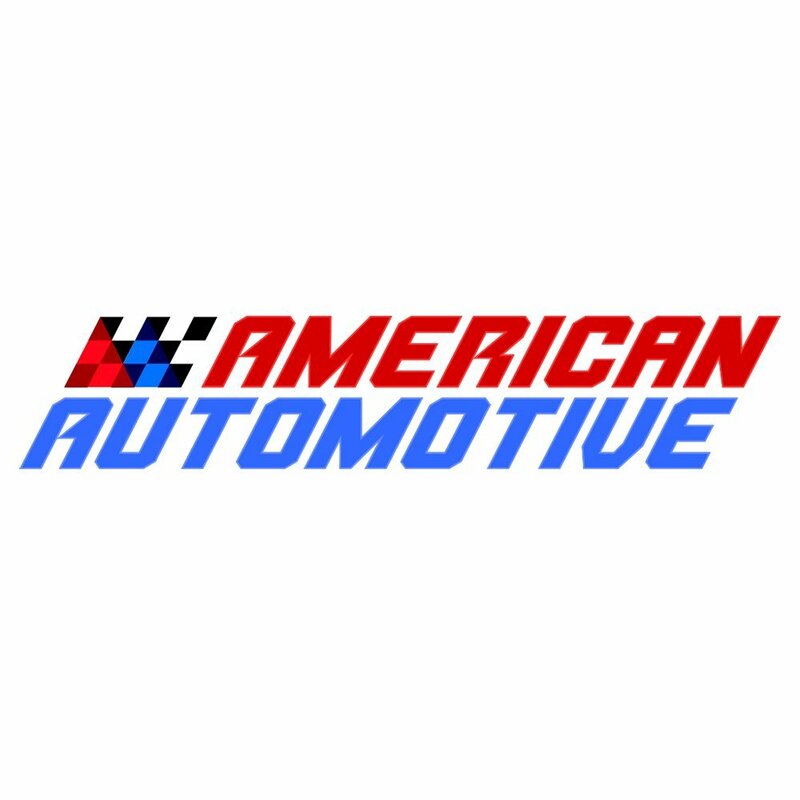 American blocks absorb noise and vibrations, and are tapered for perfect pinion alignment.